Due to barriers such as lack of mental health services, long wait times for treatment, the need to travel long distances and lack of anonymity available to those who live in rural areas, this pilot study aimed to understand the feasibility and efficacy of a therapist-facilitated telecare cognitive behavioural anxiety program delivered through schools to children within rural communities. For the purpose of this study, telecare refers to real-time video conferencing and phone interaction. Sixteen children aged 9–12 years (82.5% male), with a principal diagnosis of an anxiety disorder, and their mothers participated in the pilot study. The treatment program was an adaption of the Cool Kids Child and Adolescent Anxiety Management Program. 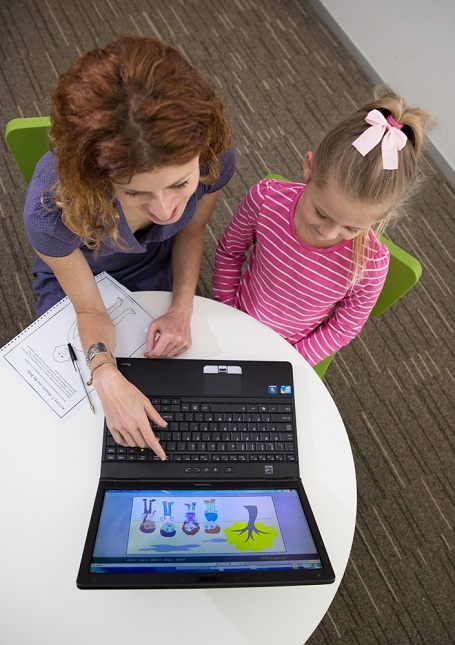 Treatment was delivered by clinical psychologists and involved 10 weekly sessions with children via an interactive, real-time videoconferencing online platform at their school. Parents also received 4 phone calls during the treatment program. According to combined parent and child reports, 62.5% of children no longer met diagnostic criteria for their primary anxiety disorder, and 31.25% did not meet diagnostic criteria for any anxiety disorder post-treatment. Results indicated that the severity of anxiety symptoms, functional impact of anxiety symptoms, externalising difﬁculties, and depressive symptoms in children decreased signiﬁcantly post-treatment, as reported by both parents and children. A telecare model of therapy could be a feasible and effective way of delivering evidence-based intervention to children in rural communities.